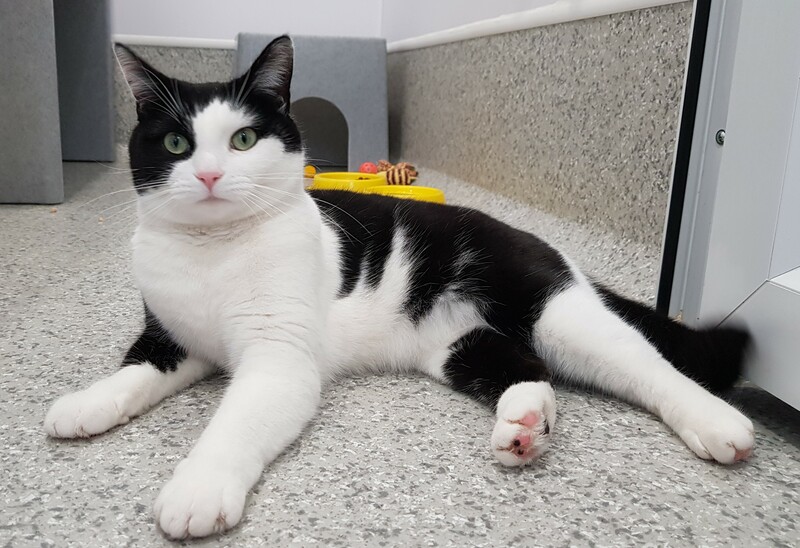 Poppy has come into care as she became stressed living in a busy household with children. 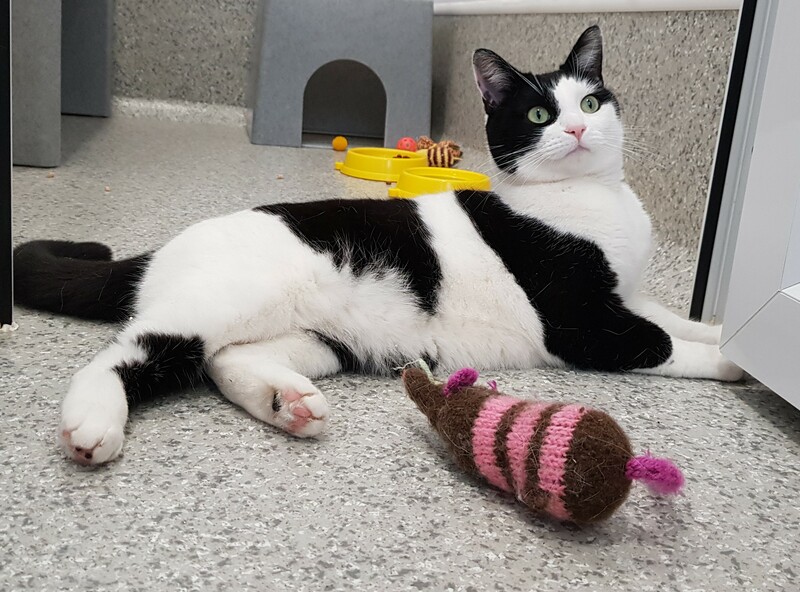 Poppy is looking for a new quieter home with no children or other pets. Poppy is quite independent and enjoys outside space, and has been known to bring home presents on occasion. We have found Poppy to be friendly and confident so far in our care. To see Poppy at Play, click video 1 or video 2. 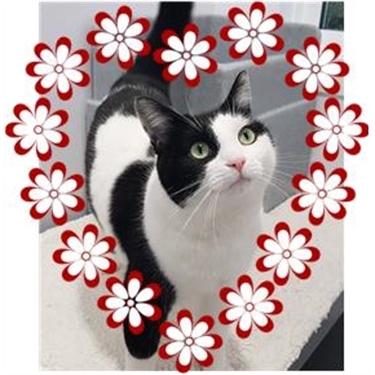 She would be suited to an experienced cat owner who will be happy to give Poppy her space when she wants it, but lots of love and cuddles too. Could you be her Valentine? for more information on Poppy click here.